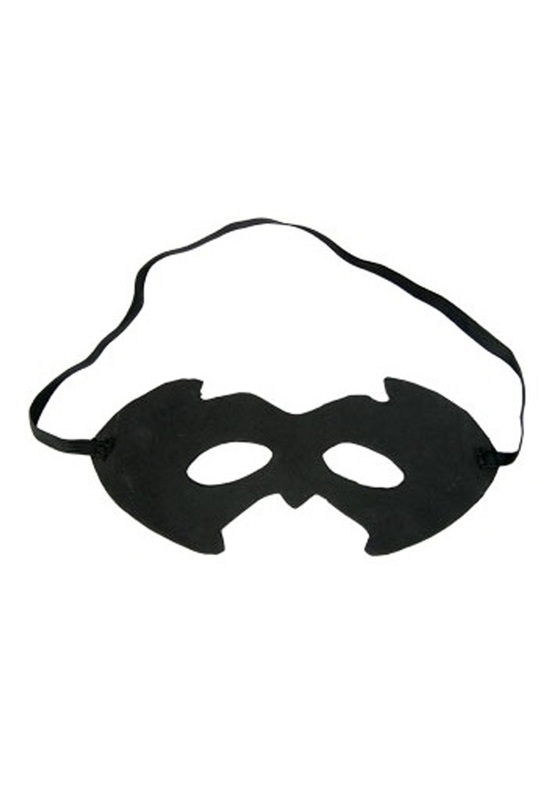 SKU: 707861333 Categories: Adult Superhero Costumes, Group Halloween Costumes, Superhero Costumes. 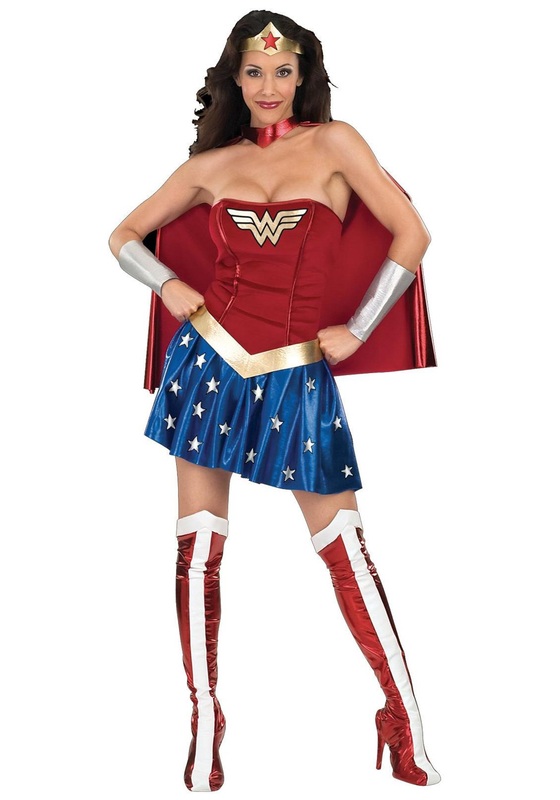 Brand: Rubies Costumes Tag: Adult Superman Costumes. With this Adult Deluxe Superman Muscle Chest Costume, you be be able to turn you into the Man of Steel this Halloween! This costume consists of cape, boot tops, EVA muscle chest, pants, and shirt. You can stand for truth and justice in this majestic, highly detailed Superman Halloween costume! See Size Chart Availability: This Adult Deluxe Superman Costume takes approximately 1-2 business days to leave the warehouse plus transit time.